The film consists of five interwoven stories that all occur on Halloween night in Warren Valley, Ohio. 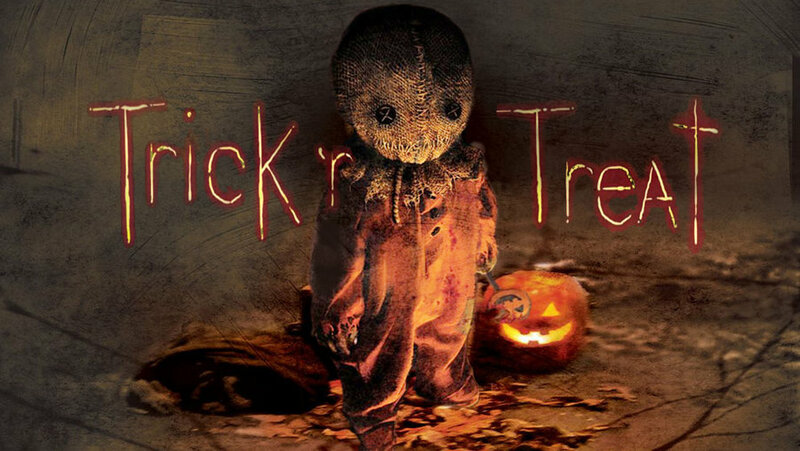 Trick 'R' Treat (2007) is one of my ultimate favourite films to watch around the Halloween time, it has all the ingredients needed for that perfect Halloween film. 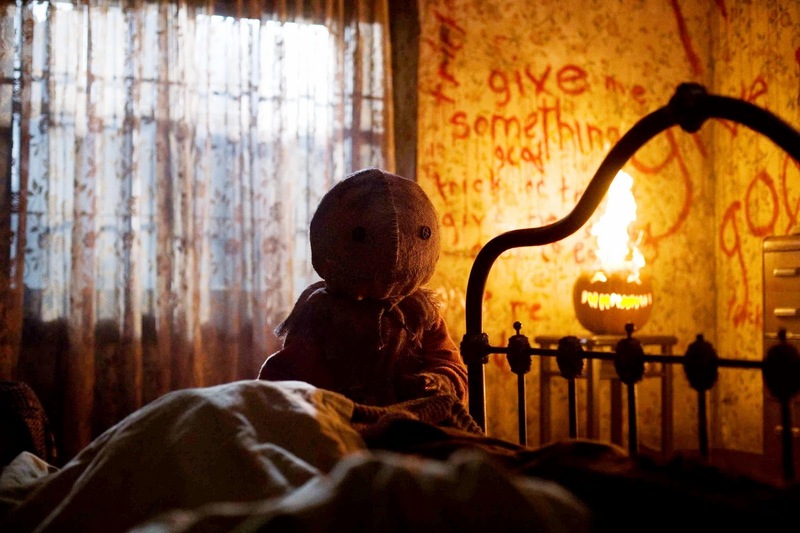 Directed by Michael Dougherty, this was shockingly his feature film debut. It skipped a theatrical release and went straight to DVD which is probably why this is such an underrated film. As mentioned before, it's an anthology horror that covers five stories; firstly, the couple who end up paying a heavy price for not following holiday traditions; secondly, the school principal who has a secret life as a serial killer; thirdly, a group of teens that play a cruel practical joke that results in awful consequences; fourthly sees a college student planning to lose her virginity; and lastly we follow a grumpy old man as he gets a special trick or treater. Admittedly, some of the stories feel slightly more underwhelming than others but I guess it's just a subjective thing because the ones I liked less, I've seen other people say were their favourite. Initially, I was kind of apprehensive of a film that has so many different stories going on. I've seen films similar before and they become incredibly messy, very quickly... However, this wasn't like that at all. In fact, I was so shocked how well they managed to blend it all together and also keep it completely consistent throughout the whole film. There's so much that I love about this film but my favourite aspects have to be the beautiful cinematography and the production design, it's attention to detail is just incredible. 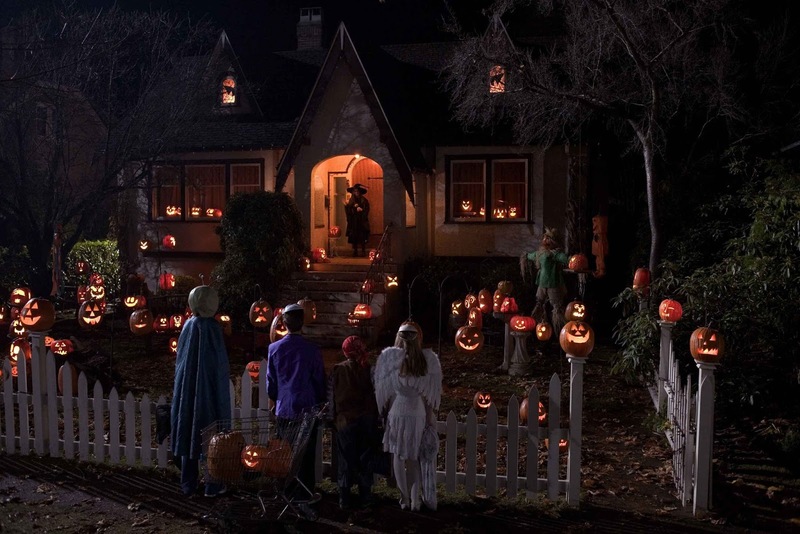 Ultimately, it's a love letter to Halloween and I would argue that it's one of the best Halloween films to date. It's not Halloween until you've watched this! I've already watched it once this month but definitely want to watch it once more before October is over. "Eight jack-o-lanterns, eight victims. So we're gonna place these jack-o-lanterns down by the lake as an offering to those who died."